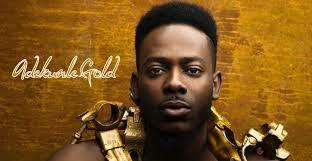 Twitter Fan Reacts to Adekunle Gold; All I Hear in Your Songs is Yoruba! 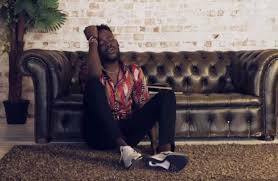 About 3hrs ago, Nigerian highlife singer, song writer and graphic designer Adekunle Kosoko, well known as Adekunle Gold whom in his early career as at 2014 described his gener of music as "urban highlife", shared a tweet which got fans talking. 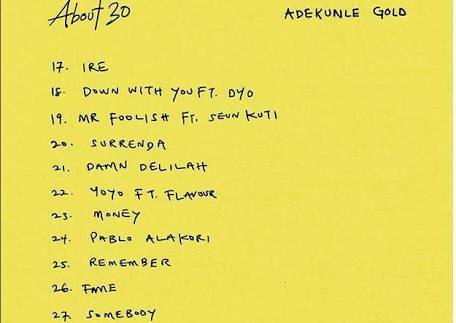 He twitted: "I didn't speak one Yoruba in my new songs 'surrenda and fame' you people no talk now o"
In no time, the harmless tweets got readers attention as a fan replied: " I didn't even notice you did not speak Yoruba in 'fame'(totally love it BTW). All I hear in your songs is YORUBANGLISH".